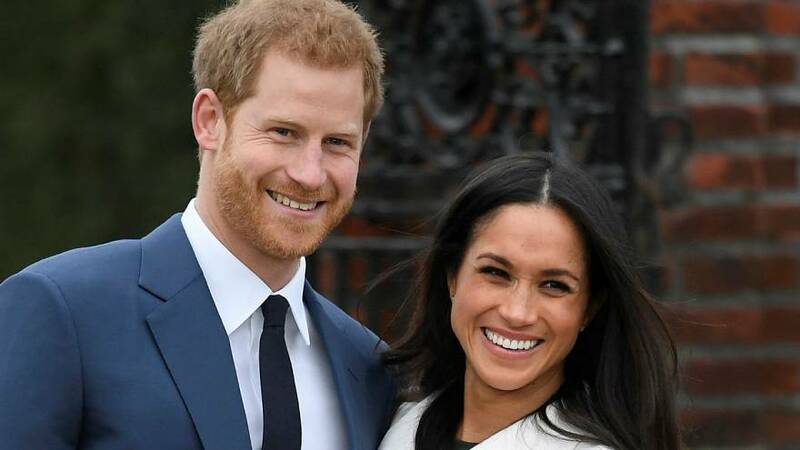 Prince Harry will marry Meghan Markle at Windsor Castle in May, royal officials have announced. The event is timed not to clash with the birth of a third child to Harry’s brother Prince William, which is due in April. Markle will be baptised into the Church of England before the ceremony, which will take place in St George’s Chapel inside the castle which is one of the main homes of Queen Elizabeth II. Yesterday, the day after announcing their engagement, the couple gave their first interview together. “You know, the fact that I fell in love with Meghan so incredibly quickly was a sort of confirmation to me that everything, everything, all the stars were aligned, everything was just perfect,” Harry said during an interview with the BBC at Kensington Palace. “It was this beautiful woman that literally tripped and fell into my life, I fell into her life. And the fact that I know she’ll be really unbelievably good at the job part of it as well, is obviously a huge relief to me because she will be able to deal with everything else that comes with it. But now you know we’re a fantastic team. We know we are”. Markle already has experience in what is bound to be a big part of her royal life – charity work. “I think in these beginning few months and now being boots on the ground in the UK, I’m excited to just really get to know more about the different communities here, smaller organisations, we’re working on the same causes that I’ve always been passionate about under this umbrella,” Markle said. “And also being able to go around to the Commonwealth I think it’s just the beginning”. “There’s a lot to do,” Prince Harry added. “There’s a lot to do”. The couple will live at Kensington Palace, which was also home to Harry’s late mother – Diana, Princess of Wales. “It’s days like today when I miss having her around,” Harry said, “and miss being able to share the happy news….I think she would be over the moon”.